I was never afraid to say that even competing with you, I cheered for you! Good luck in your next career! 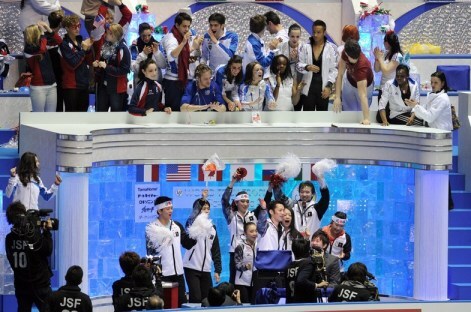 Skating world will miss a huge figure and personality! 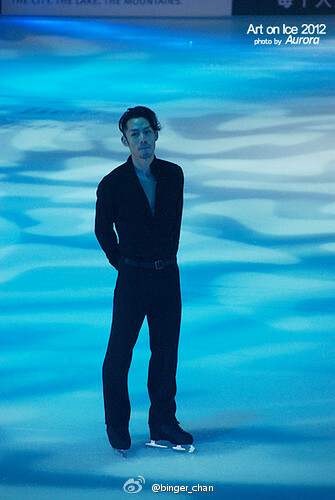 "My name is Daisuke Takahashi. I'm 27 years old. I'm a figure skater from Kurashiki in Japan. I won Bronze at the Olympics and was also World champion in 2010." Little Falls (USA), June 14 - RIA Novosti, Alena Leonova. 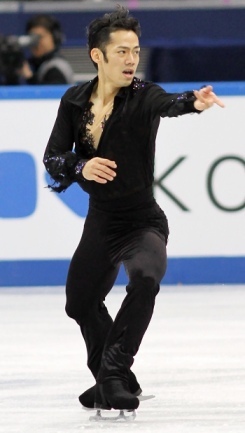 Ex-world champion in figure skating Japanese Daisuke Takahashi will be prepared for the Olympic Games in Sochi in 2014 under the leadership of Nikolai Morozov, the Russian coach said the agency "R-Sport." Takahashi up to May 2008 has already trained with Morozov. 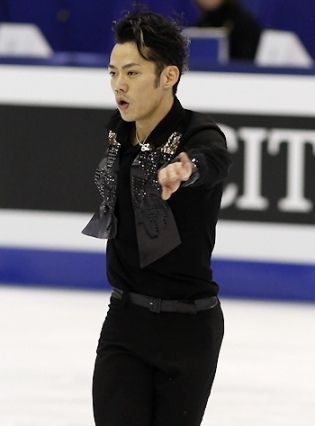 Japanese figure skater - the world champion 2010, world championships silver medalist in 2007 and 2012, bronze medalist of Olympic Games 2010 in Vancouver. 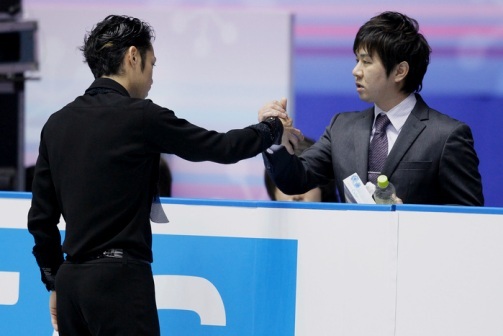 "We, along with Daisuke decided to resume cooperation, - said Morozov told" F-Sport. "- I would be interested to work again with the skater. In addition, I believe that the presence of such a master in our group will benefit other students in my preparation for the Olympic Games in Sochi. " 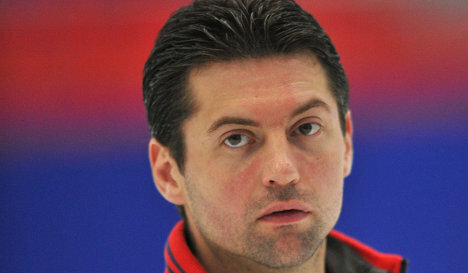 Morozov's group, which includes members of the Russian national team Alena Leonova and Sergei Voronov, dancers Elena Ilinykh / Nikita Katsalapov, as well as other well-known Russian and foreign skaters, is currently in training camp in America. "yesterday Nikolay Morozov told me by phone that he'll fly today to Japan where this decision will be announced by Japan TV."